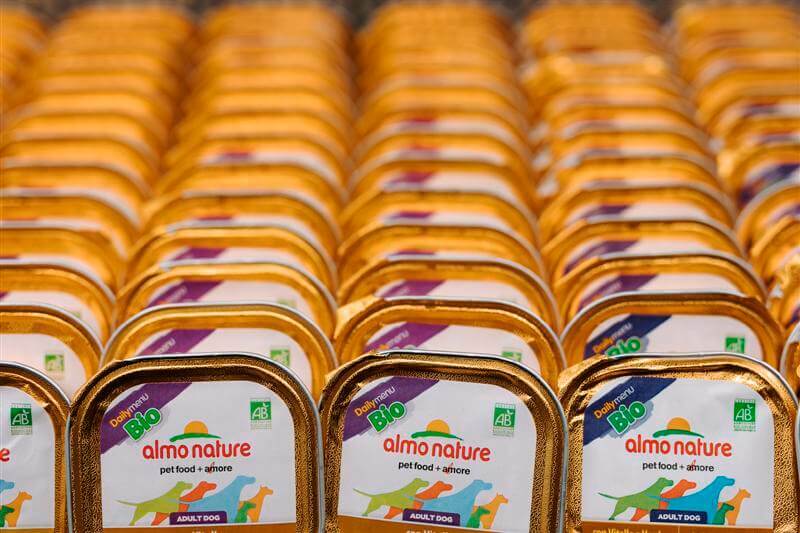 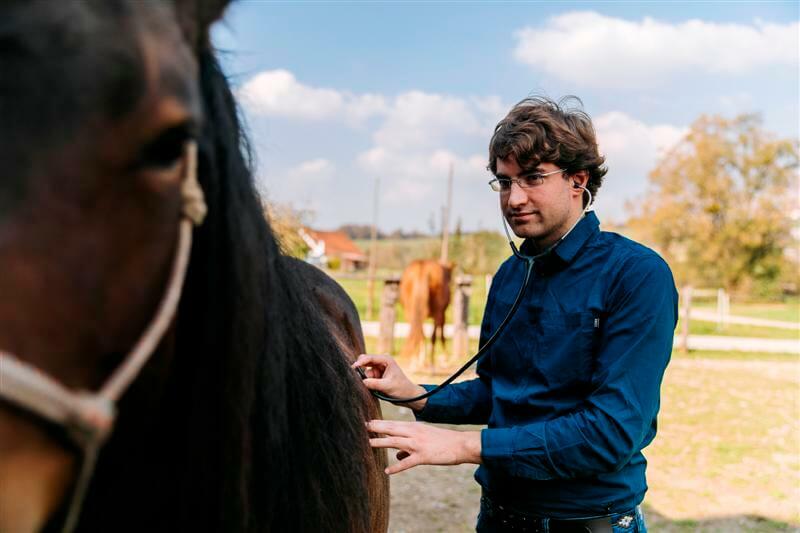 Comprehensive preventive healthcare and treatment for your small and big pets and domestic animals. 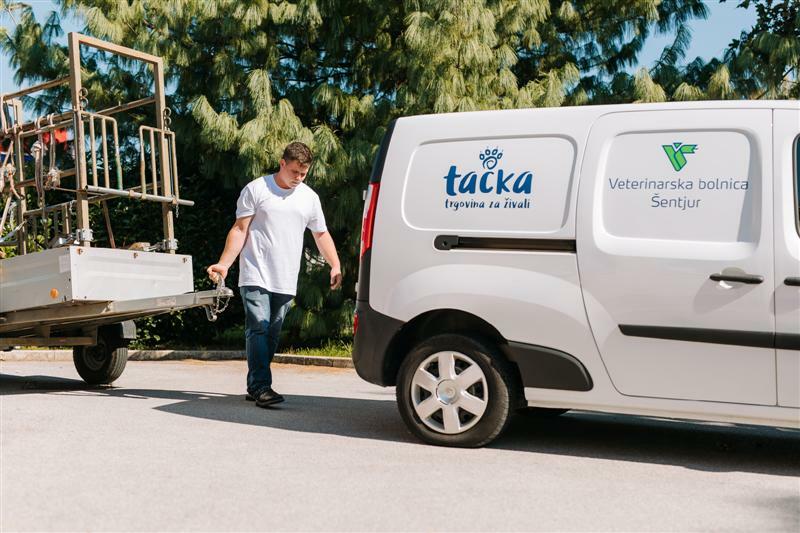 Our business units under shared name “Veterina Tačka” can be found in Šentjur, Šmarje pri Jelšah, Rogaška Slatina and Kozje. 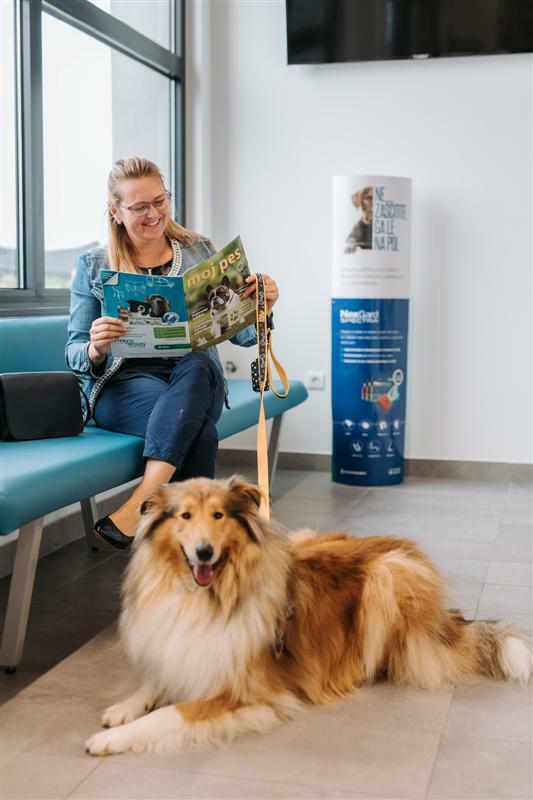 All our business units offer comprehensive preventive healthcare and treatment for your small and big pets and domestic animals. 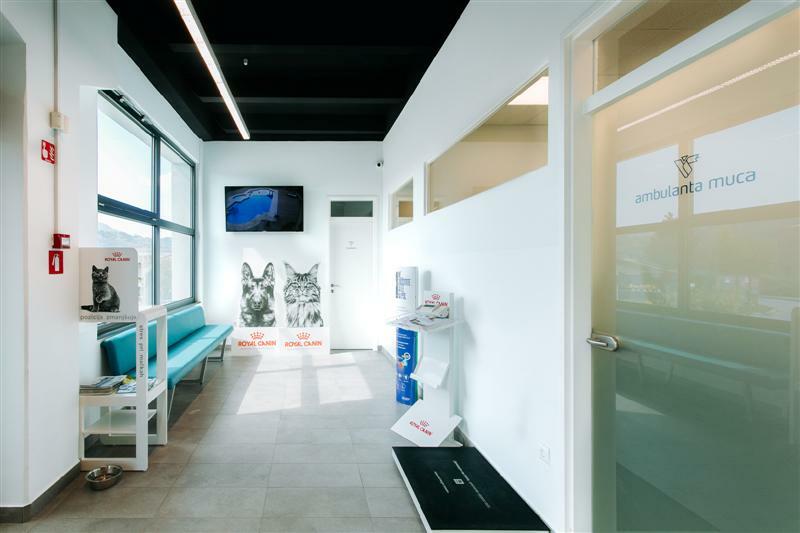 Personal approach, detailed consultation with an expert, and comprehensive treatment. 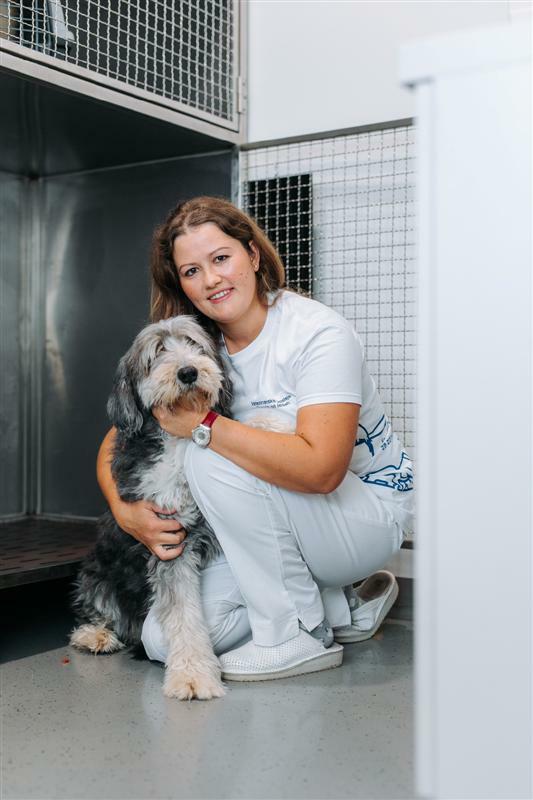 We provide all-around preventive healthcare and treatment for your small and big pets and domestic animals. 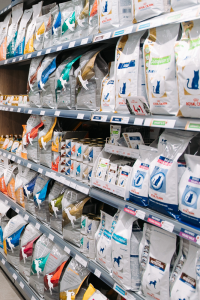 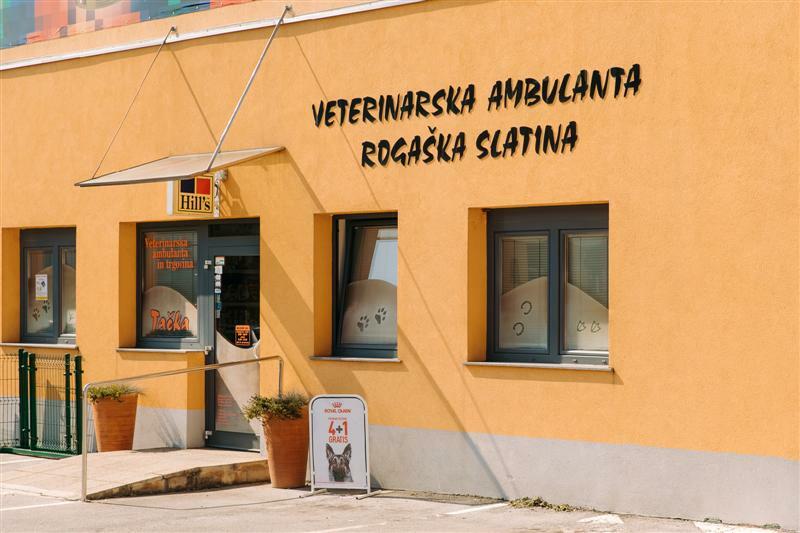 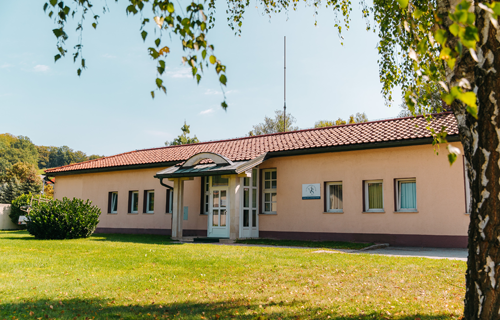 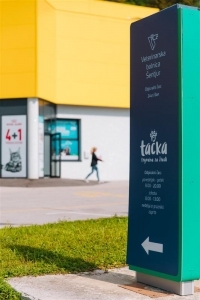 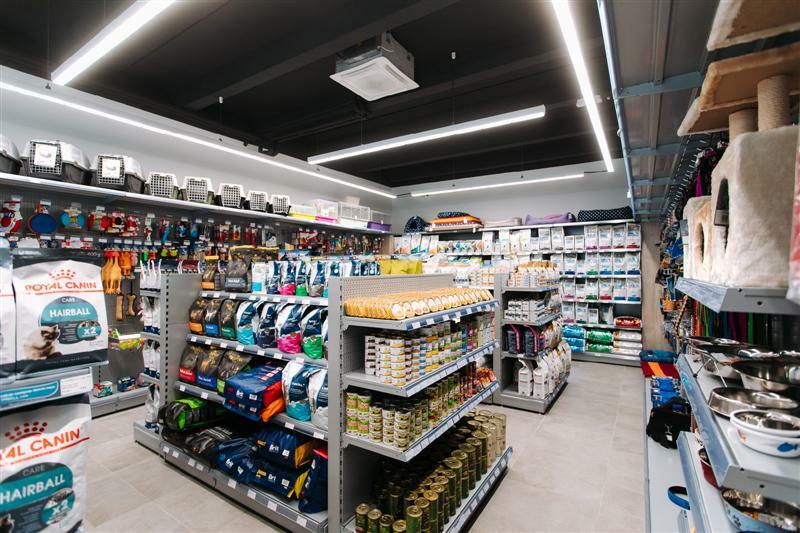 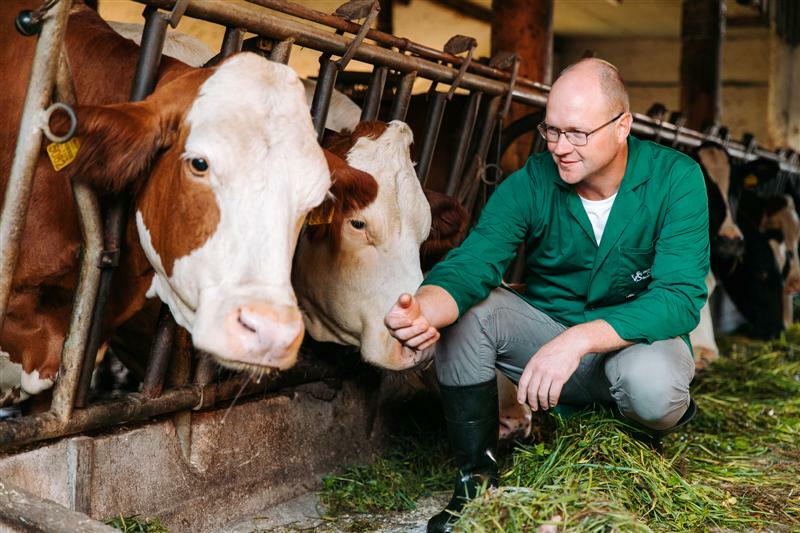 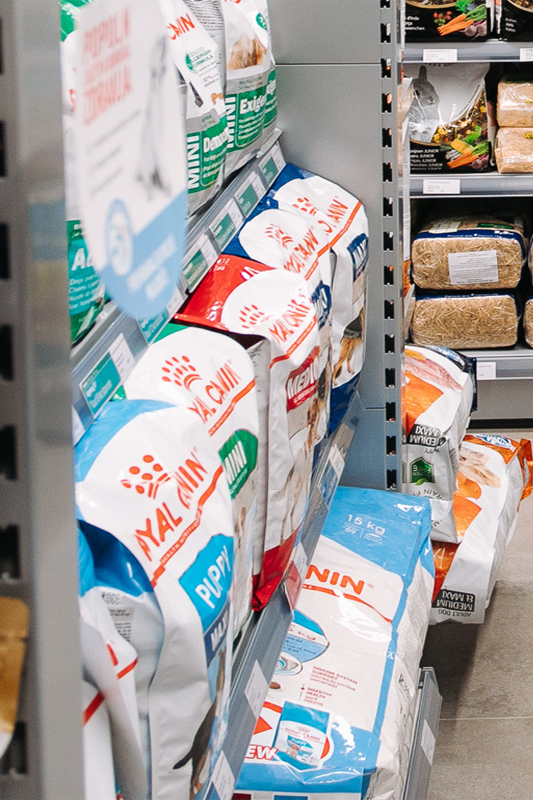 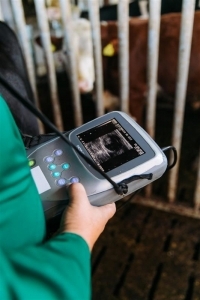 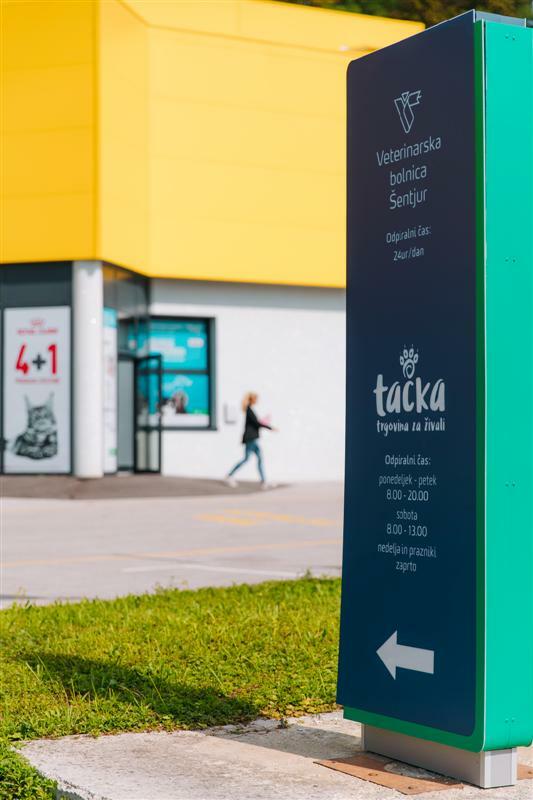 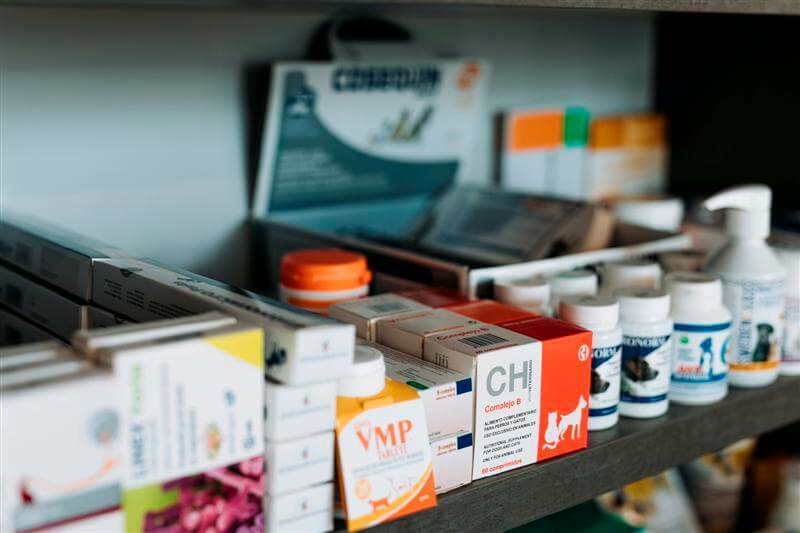 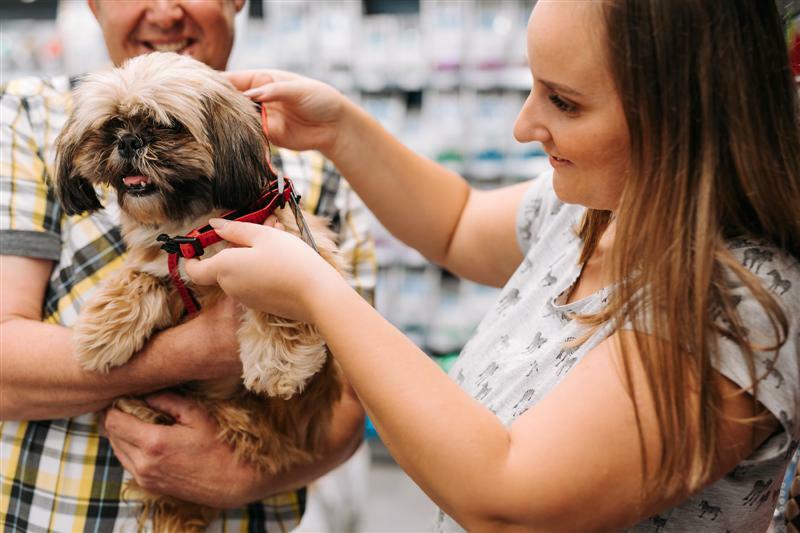 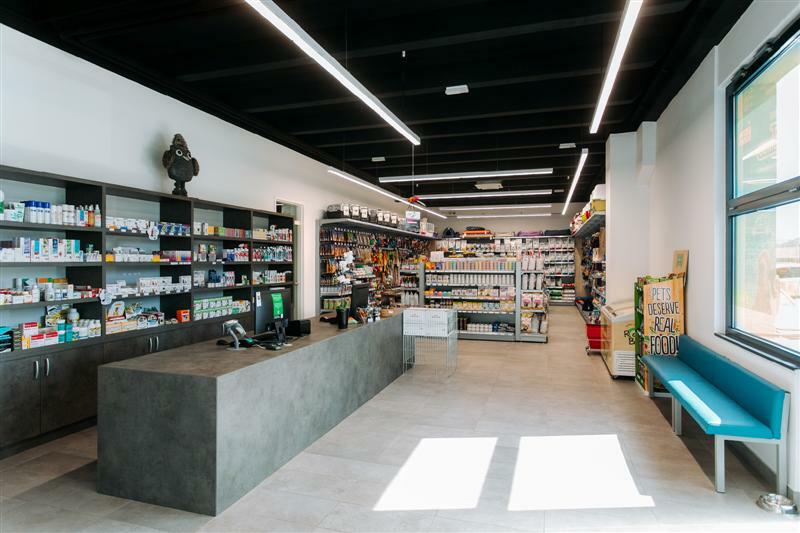 Our team of highly trained veterinarians offers outpatient and inpatient treatment, as well as home veterinary care for all types of animals, while “Tačka” stores offer select food and equipment for your pets. 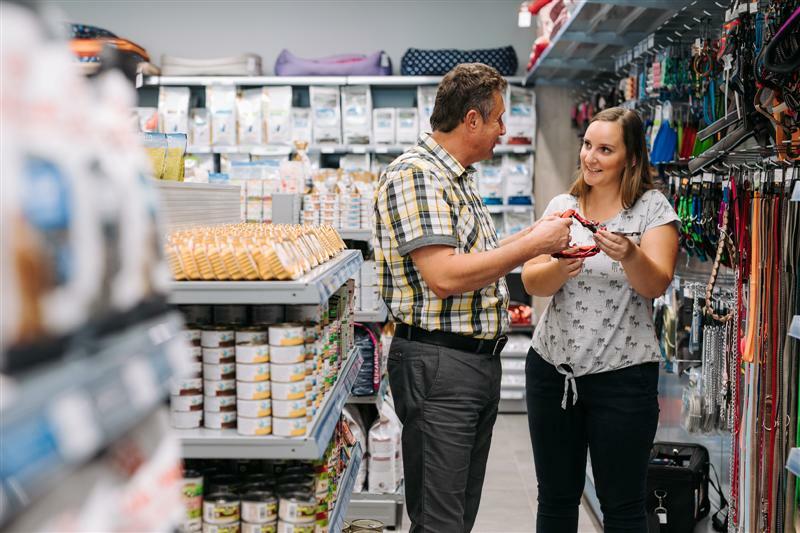 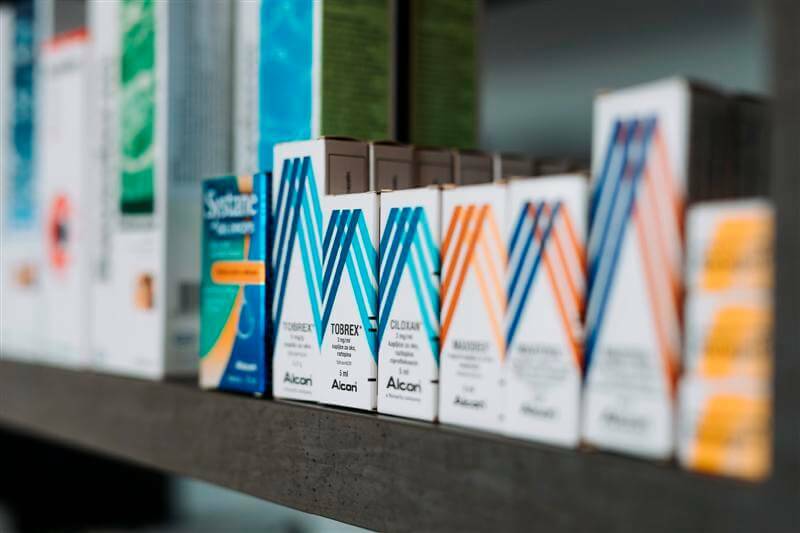 Moreover, each of our employees will be happy to assist you with expert advice. 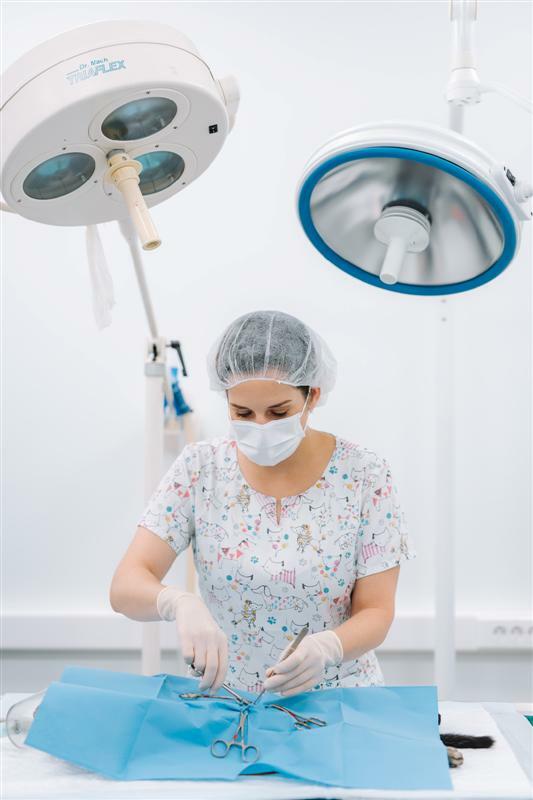 Monday, Wednesday, Friday: 7 a.m. – 3 p.m.
Tuesday, Thursday: 7 a.m. – 4 p.m.
Saturday: 7 a.m. – 11 a.m.
Monday–Friday: 7 a.m. – 8 p.m.
Monday–Friday: 8 a.m. – 6 p.m.
Monday–Friday: 7 a.m. – 10 a.m.
Saturday: 7 a.m. – 8 a.m.